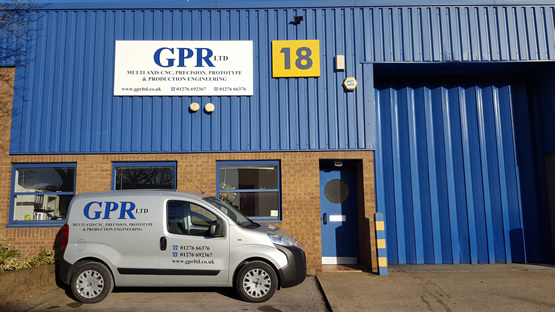 GPR prides itself in producing high quality machined parts to client's all over Hampshire and surrounding areas. We take our clients drawings and specifications and we manufacture and supply precision machined components at competitive prices. 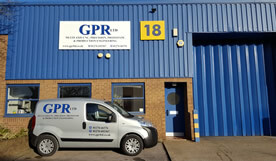 We use materials either sourced by ourselves or from approved suppliers. We utilise the latest state of the art CNC machinery manned by a highly skilled workforce team.